It’s a question we get all the time— do you really need to throw a launch party when your book is released? For some authors, this is great news. For others, the thought of throwing a book launch party is daunting. We get it. We’ve attended a whole lot of book launch parties, but one that stands out for us was one thrown by Wise Ink author, Tera Girardin. 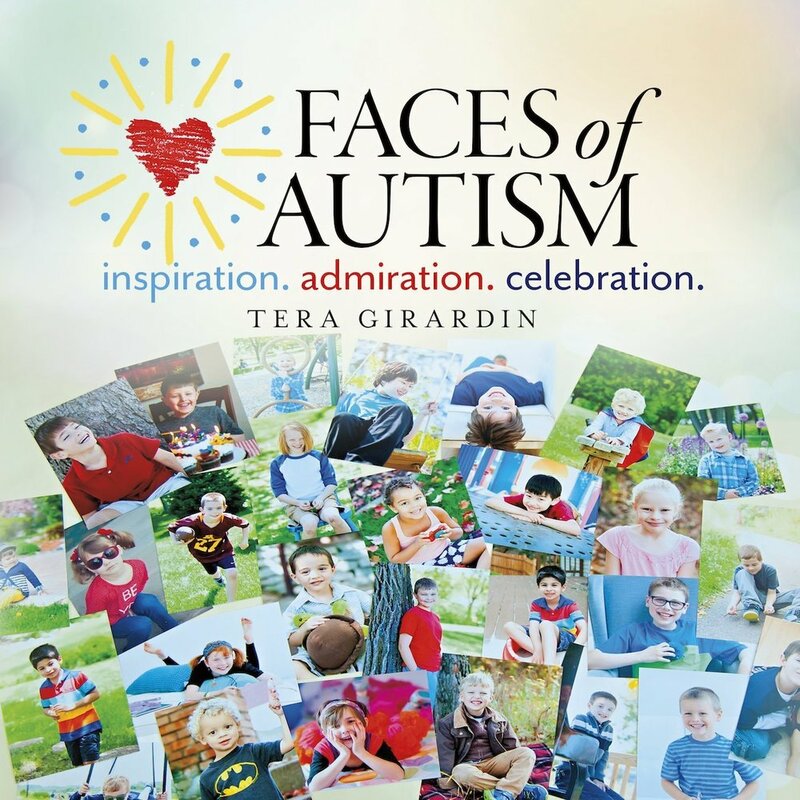 Her book, Faces of Autism, is a gorgeous coffee-table gift book celebrating the lives of autistic kids. We recently asked her to give us a few of her secrets for success, and being the awesome person she is, she agreed! “Have other things for sale related to the book, such as notecards and T-shirts.” Tera had her volunteer helpers all wear the shirts and add to the sense of community and celebration. “We launched in a month that counted.” For Tera, this was Autism Awareness Month. This meant that there was interest in the media around her event, and she got lots of coverage and support. “We did something exceptionally special”. Tera’s book launch was really about celebrating the kids IN the book. So while she did sign books herself, she also set up signing tables for each and every child featured in the book. This extra touch is something that people STILL talk about when they remember her launch. Whatever you choose for your launch, be sure to take tons of pictures and soak it all in. You’ve worked hard- you deserve it!